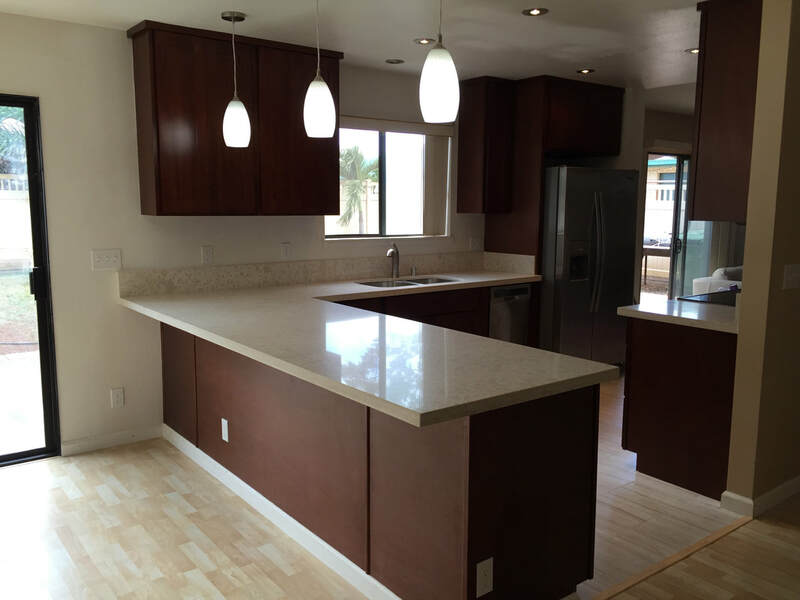 Whether you want something simple like a basic kitchen remodel or you’re looking to build a brand new home, Tropical Builders is here to help you every step of the way! 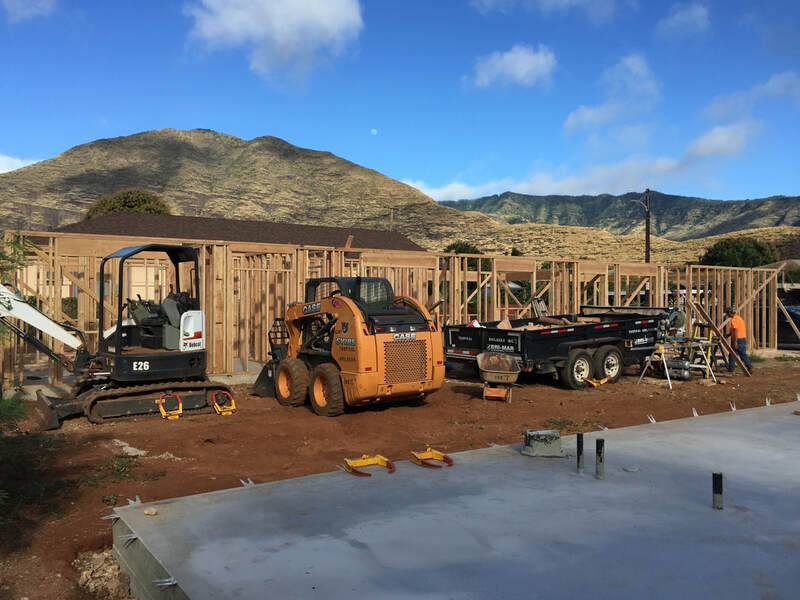 Tropical Builders has been in the Residential and Commercial construction business for over 18 years and we are still going strong! With extensive experience with various types of projects, we have the right tools and people to help you with whatever you need. Don't hesitate to ask us a question! If you can dream it, we can build it. We are prepared to take the time to hear you out to get what you want accomplished. We love working with our customers so be sure to . No job is too big or too small for us to accomplish. 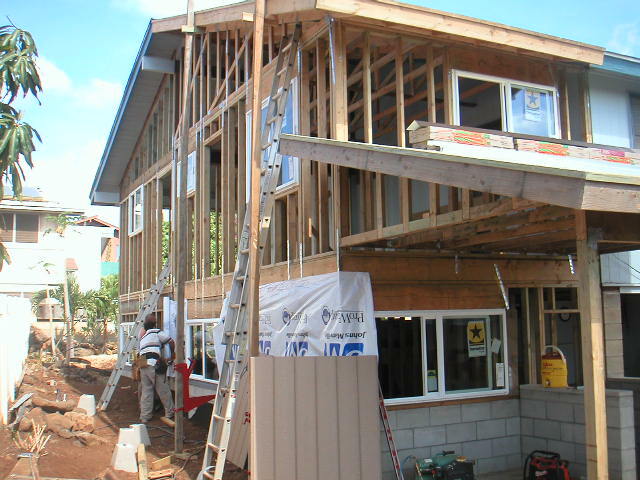 Tropical Builders Inc. specializes in construction on the whole. We focus on every step from start to finish. We have our own team of architects and engineers so you can be sure that we can provide and deliver everything you need! 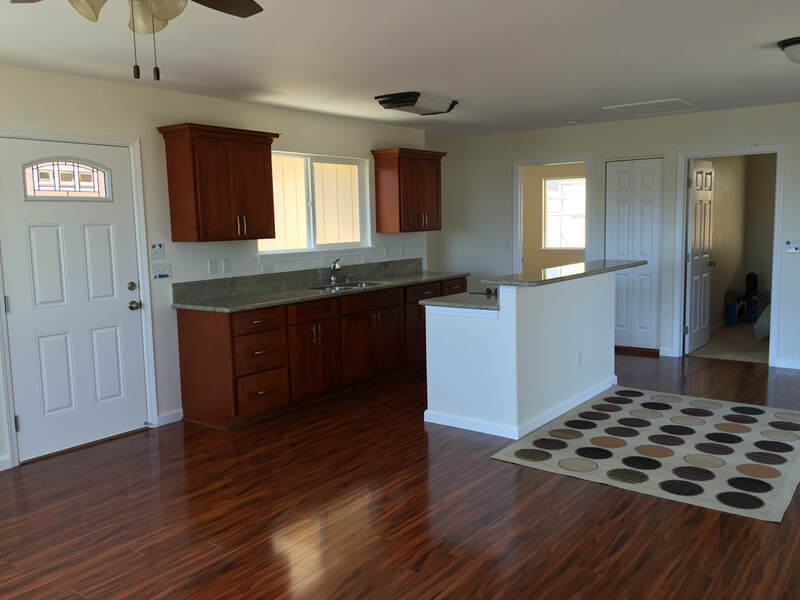 We have also developed a network of local subcontractors and suppliers who are dedicated to making your construction project an enjoyable experience with all of our core values in mind. This way, you won’t have to worry about hiring multiple people. Your friends, the Tropical Builders, ensure that you won’t have to stress over supervising multiple employees. That’s the benefit of hiring a general contractor; you can rest easy and trust us to keep everything in order. As always, all of this is backed by our customer satisfaction guarantee. Vision: the entire construction process ultimately comes down to what you want your final project to look like. Your vision affects the materials we’ll need to utilize and the types of services you will require. 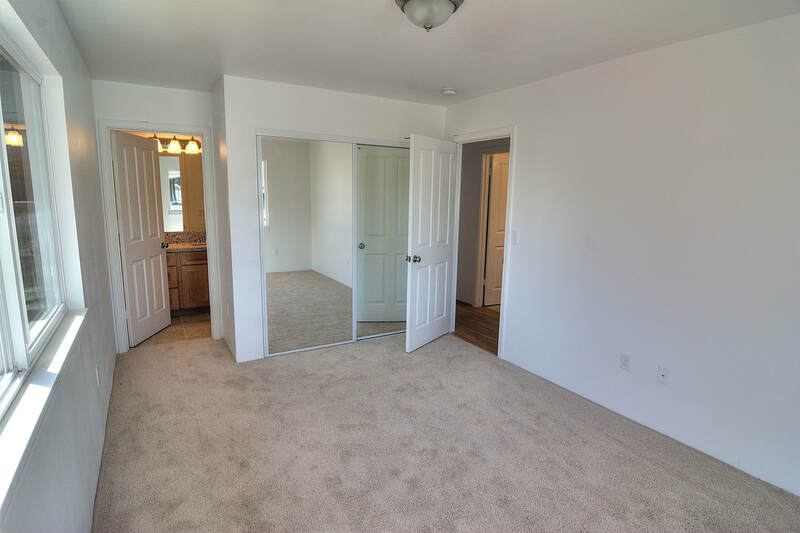 Space: Although we work our hardest to ensure that your vision comes to life, we also want to ensure that you have an adequate amount of space for the project you have in mind. ​Many of our clients are returning customers, people who know the quality of work we will deliver. They serve as a great testimony of our ability to satisfy our customers’ wants and needs! ​Our clients are our only priority when it comes to our work. High winds can cause two conditions: uplift and racking. The effects range from taking shingles off your roof to driving rain up under the roof and into your home causing severe leakage. 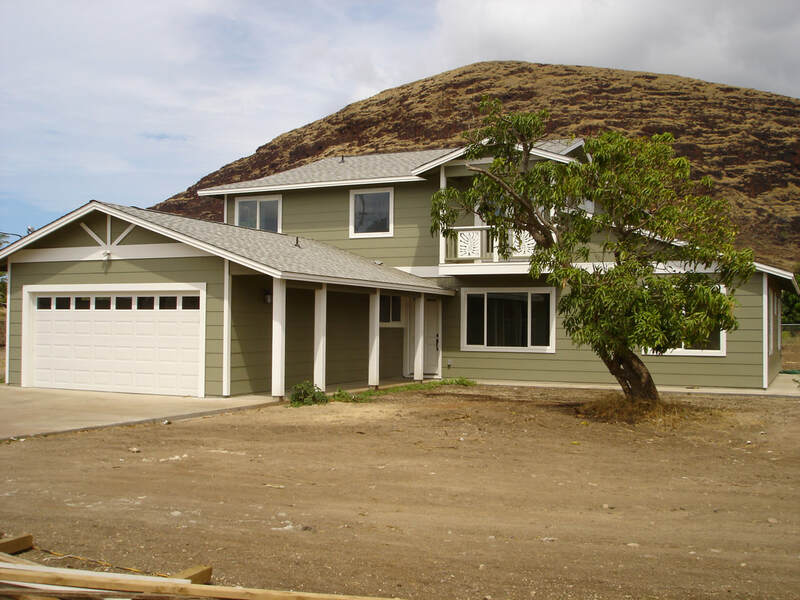 While living near the beach is one of the main perks of living in Hawai’i, there are many different issues to safeguard your home against. Ocean spray affects the integrity of the exterior paint job of your home and break down the materials you’ve chosen for your home due to the salty moisture that invades and destroys everything it touches without constant upkeep. When building projects in this area, it is crucial that the contractor is able to predict and thus protect your project against the constant threat of erosion. There are so many little details that could trigger and thus damage your home so your foundation needs to be built or reinforced to withstand that type of damage. You want to ensure that your home is built to withstand possible flood complications. There are many moisture-driven issues that rise out of homes in flood zones such as mold, paint deterioration, as well as the corrosion of your home’s structure. Rain can damage your home in two main areas. Installation of chimneys or skylights or any other vents can create areas of penetration requiring sealants like caulk and roof cement; these are more susceptible to water damage and need to be inspected/replaced annually. Secondly, the integrity of your home’s foundation is challenged by the ability of the soil to absorb rain. Its effects range from basement leaks to the entire foundation shifting. Roofing materials wear down significantly faster in warmer climate versus cooler climates. Homes in these types of areas are prone to cracks and voids as well. You also need to consider the best cooling technology options that will work for your home. And countless other environmental factors! These factors can drastically change the design and material choice that is best suited for your home. 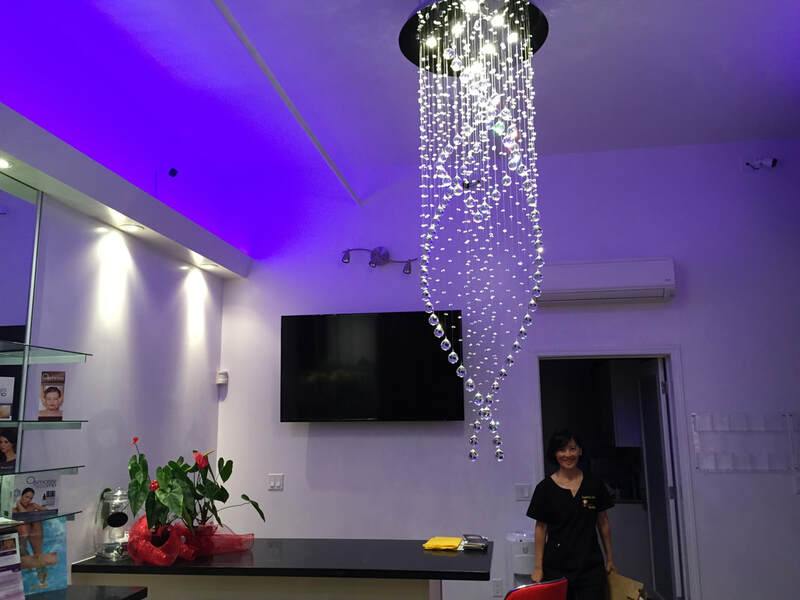 That's why we make it a point to make sure that our services are best tailored to your specific project as well as the type of environment that surrounds your home. ​We ensure that your needs are taken into account and treated with the utmost of care. "Joel did an outstanding job on our lanai. Good work ethic. Finished the job on time!"